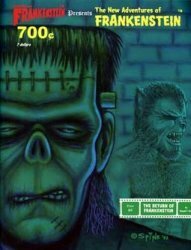 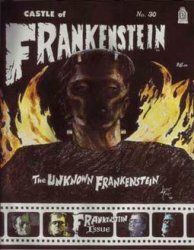 Castle of Frankenstein #1 Limited Ed 50th Anniversary Special - New Uncirculated Castle of Frankenstein #3 Limited Ed 50th Anniversary Special - New Uncirculated Castle of Frankenstein magazine #23 - Return to Planet of the Apes! 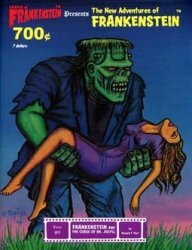 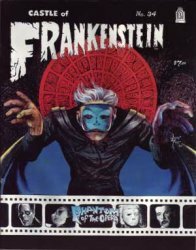 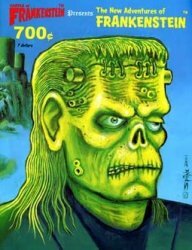 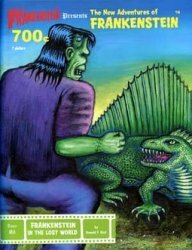 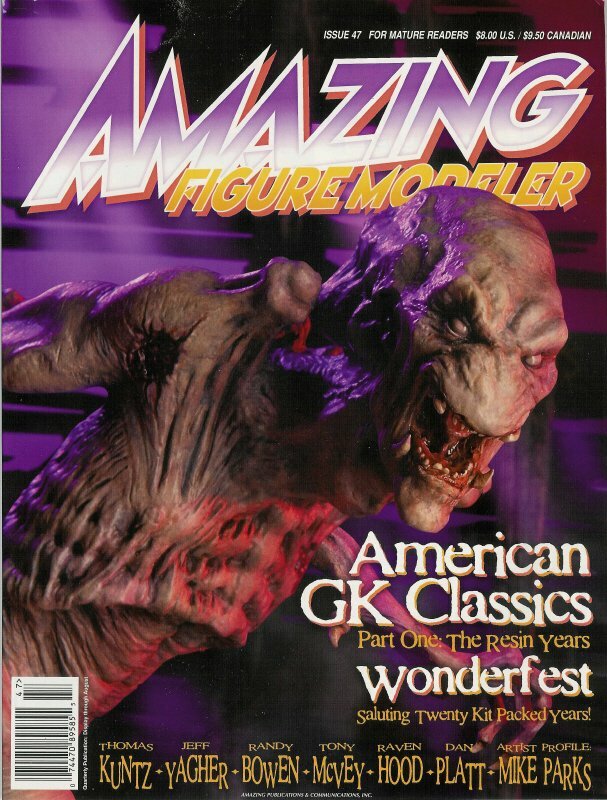 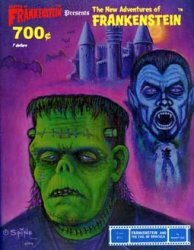 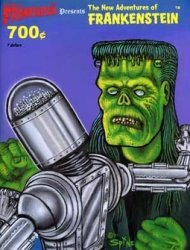 Castle of Frankenstein magazine #26 - First New Issue in Quarter Century! 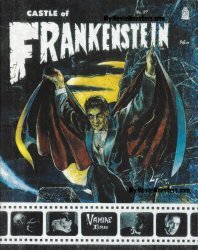 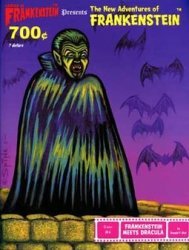 Castle of Frankenstein magazine #27 - Vampire Issue! 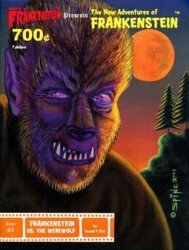 Castle of Frankenstein magazine #28 - Werewolf Issue! 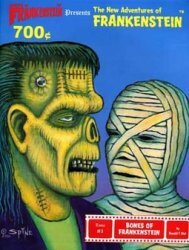 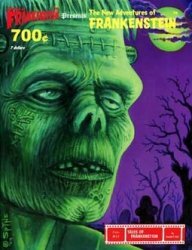 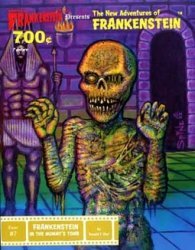 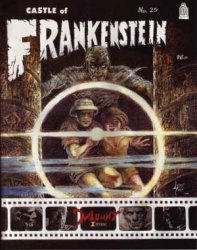 Castle of Frankenstein magazine #29 - Mummy Issue! 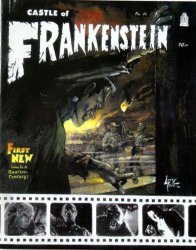 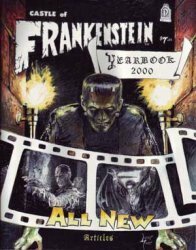 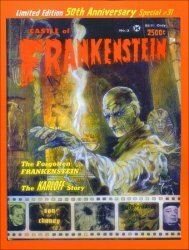 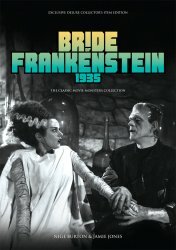 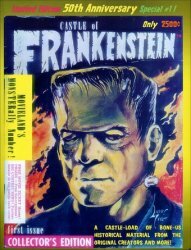 Castle of Frankenstein magazine #30 - Frankenstein Issue! 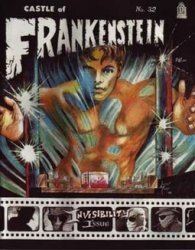 Castle of Frankenstein magazine #32 - Invisibility Issue! 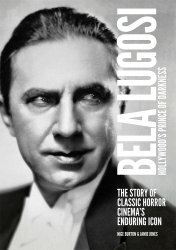 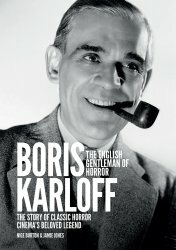 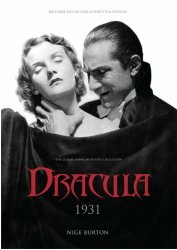 Classic Monsters Dracula (1931) Ultimate Guide - the Lugosi classic! 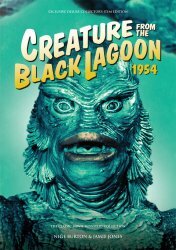 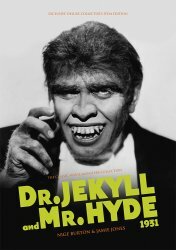 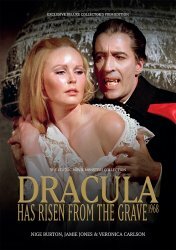 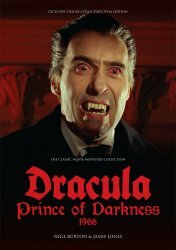 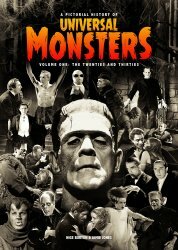 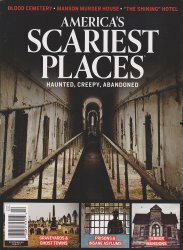 Classic Monsters Dracula Has Risen From the Grave (1968) Ultimate Guide Classic Monsters Dracula Prince of Darkness (1966) Ultimate Guide - Lee as Drac!